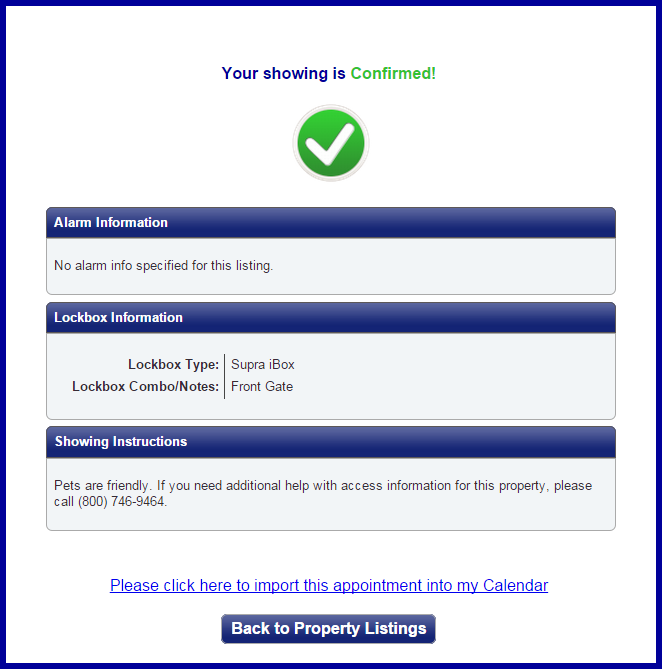 ShowingTime has made it simple and easy to schedule a showing through your MLS following the steps below. You are able to choose from different Appointment Types. Note: Agency Type and Buyers Name may be required or optional in some markets. When your appointment has been cancelled or declined you can choose to schedule another appointment. 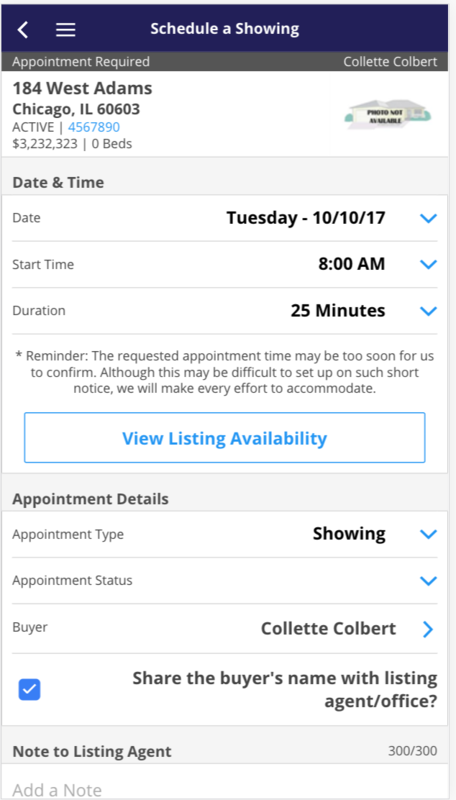 You can click the "Schedule a Showing" button from the appointment details. 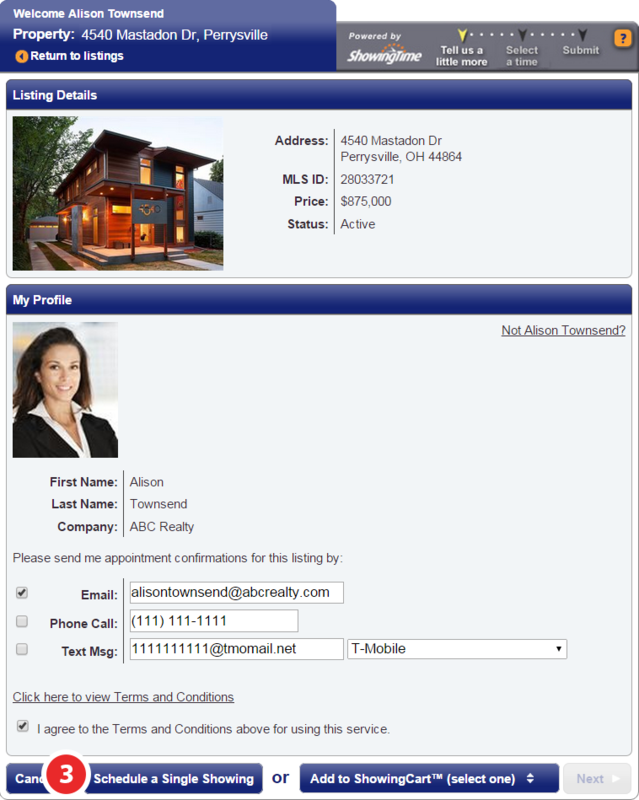 You may come across a listing while escorting your client between listings. This property may have something that your client is looking for, or you may just notice this property on your daily drive. 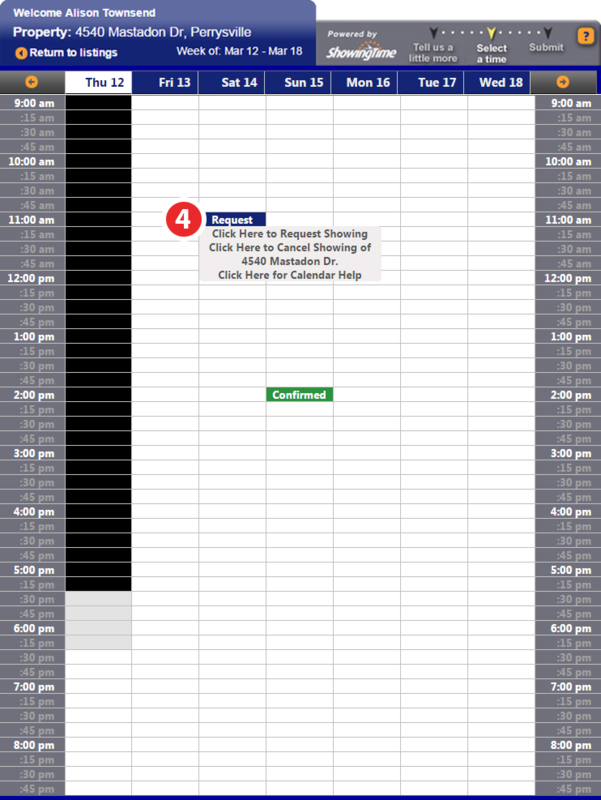 You can schedule a showing (we call these Curb showings) right from the mobile app. Locate the listing in your nearby list from the app or search for the listing. 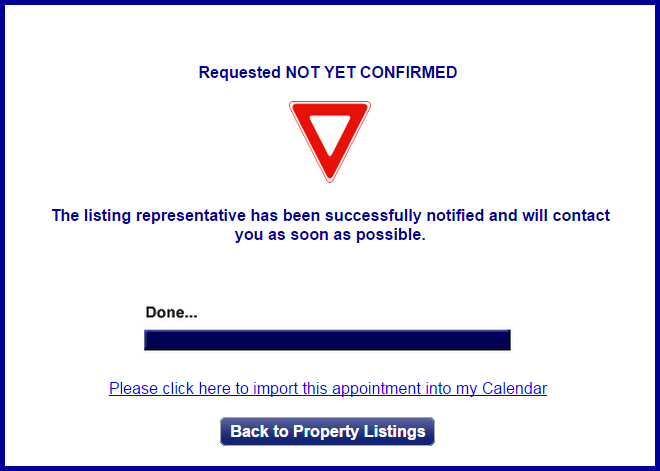 Select the listing and Schedule as normal. You will have the option to assign a buyer if you want. Note: Please be aware that curb showings may be too soon for a seller to respond to. 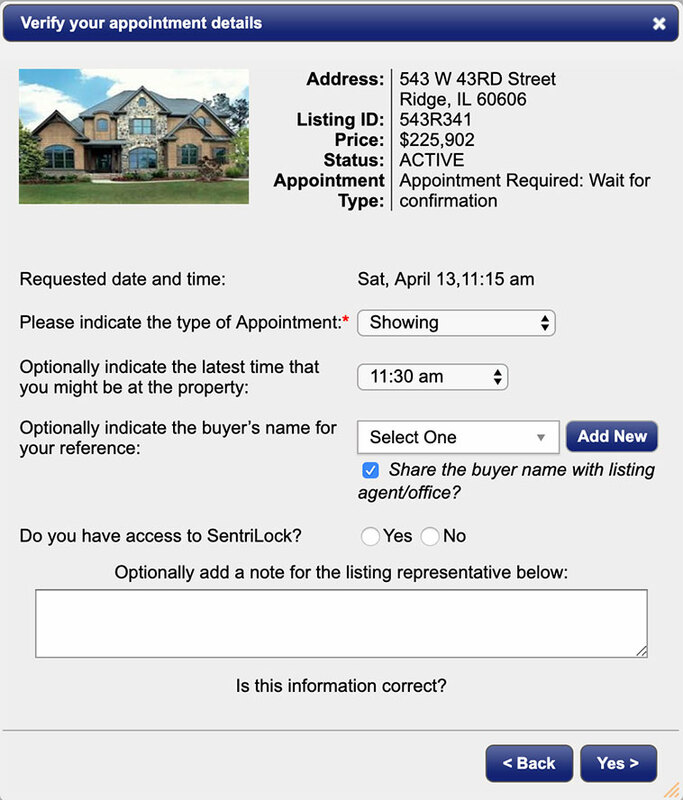 Go and Show listings are indicated in your app and are best for these type of showings. 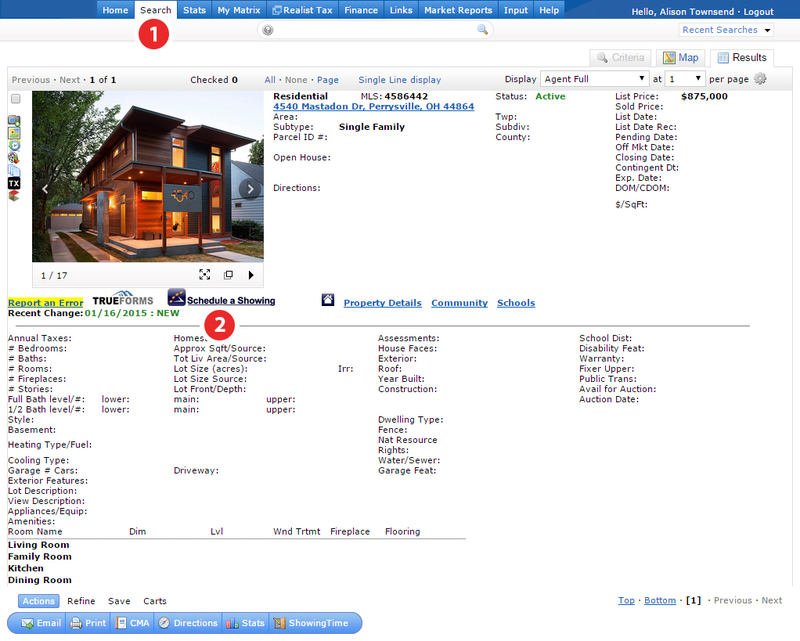 When you receive confirmation, show the listing.